The Canada Revenue Agency’s offshore tax evasion tip line has resulted in signed contracts with more than 20 informants and more than $1 million in tax reassessments and penalties. 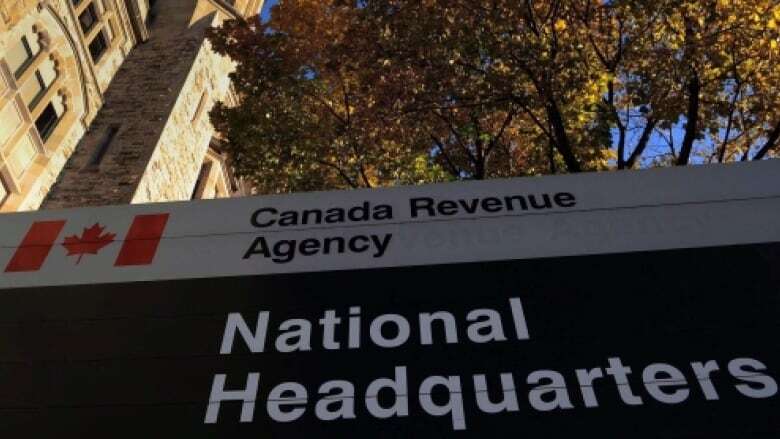 The Canada Revenue Agency's offshore tax evasion tip line has resulted in signed contracts with more than 20 informants and more than $1 million in tax reassessments and penalties. The tips have also resulted in audits of 218 Canadian taxpayers, some of which have been completed and some of which are still being conducted. However, the tax agency has yet to pay out a cent in reward money to any of its informants. Under the rules of the program, the CRA only pays out the reward of between five and 15 per cent once the additional tax flagged by the informant is collected. The former Conservative government introduced the Offshore Tax Informant Program (OTIP) in January 2014 in an attempt to fight offshore tax evasion and aggressive tax avoidance. Governments around the world have found themselves under pressure to curb offshore tax evasion following high-profile leaks of offshore tax records such as the Panama Papers and banking records from Liechtenstein that have shed light on the extent of the money involved. Under the program, someone who wants to blow the whistle on offshore tax evasion contacts the CRA. The CRA then evaluates the merits of the case and sends it to an oversight committee of senior management. If the committee approves, the CRA signs a contract with the informant. Between January 2014 and November 2016, the program has cost the CRA $1.8 million to operate. According to documents tabled in the House of Commons, during that time the program has received 398 written submissions from tipsters, 127 of which are active submissions. While 271 cases didn't qualify under the OTIP program, 177 of them were referred to other sections of the CRA for possible compliance action while 94 files were closed. However, the CRA did not say how much tax has actually been collected. 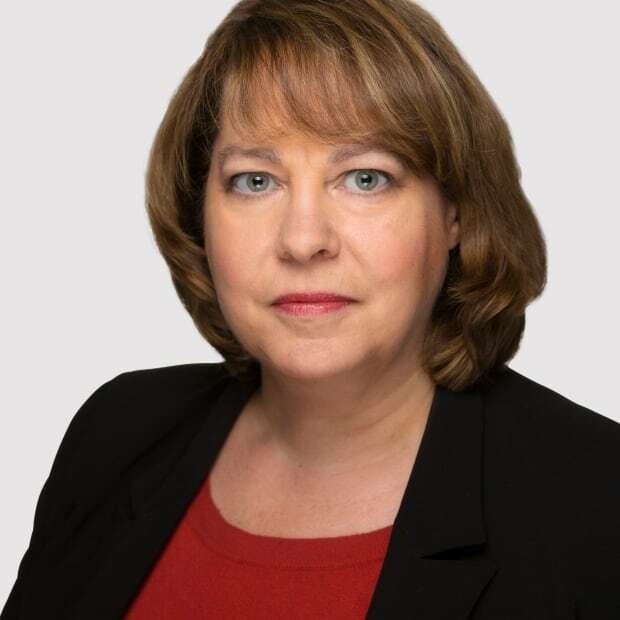 "While the CRA is unable to confirm the amount recovered, to date, the CRA has reassessed more than $1 million in federal tax and foreign reporting penalties as a result of information submitted to the OTIP," wrote Revenue Minister Diane Lebouthillier in her response to a question posed by NDP revenue critic Pierre-Luc Dusseault. "As these are multi-year audits, this represents a small number of the over 218 taxpayers that were or are currently under audit." In some cases, CRA has reached settlements with Canadians who hadn't been paying tax on offshore assets. Lebouthillier said 34 of over 293 audits of offshore tax cheating since 2014 were settled, resulting in $6 million in federal taxes assessed and $3.8 million in penalties. "Overall, the 293 audits yielded $155 million in federal tax and penalties assessed." However, her answer does not spell out whether any of the 293 audits were the result of the offshore tip line or how much of the tax and penalties assessed has actually been collected. The offshore tax evasion tip line is only one of the tools the CRA is using in its efforts to catch tax cheats. 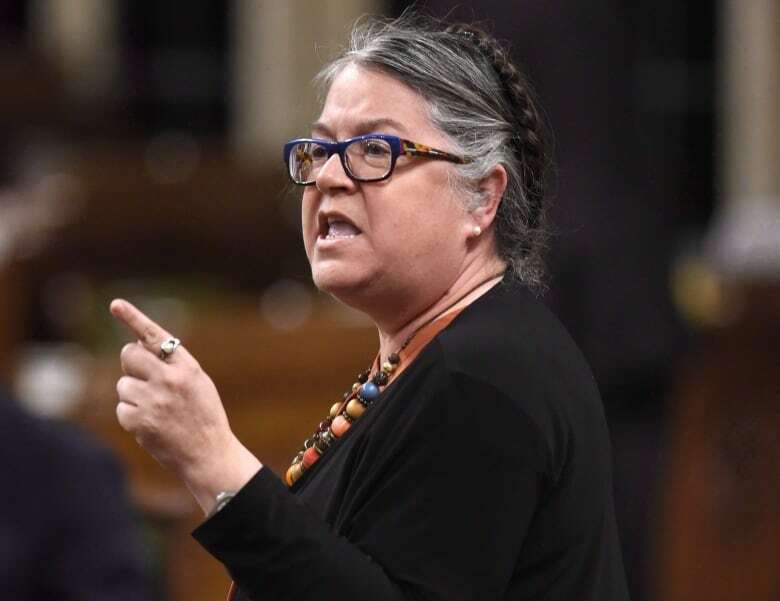 In her answer to a separate question posed by NDP MP Robert Aubin, Lebouthillier said the CRA's international, large business and investigations branch has opened 56 new criminal investigations since April 1, 2016. However, none of the investigations have been referred yet to the Public Prosecution Service of Canada for charges to be laid. "Criminal investigations can be complex and require months or years to complete," she wrote. "This will be dependent on the complexity of the case, the number of individuals involved, the availability of information or evidence, co-operation or lack thereof of witnesses or the accused, and the various legal tools that may need to be employed to gather sufficient evidence to establish a case beyond reasonable doubt." NDP revenue critic Pierre-Luc Dusseault said the results have been disappointing, and pointed out that the cost of administering the program so far has exceeded the amount collected. "‎It doesn't look like an effective program. At the pace they are recovering federal taxes and the administrative cost, the program is ineffective." 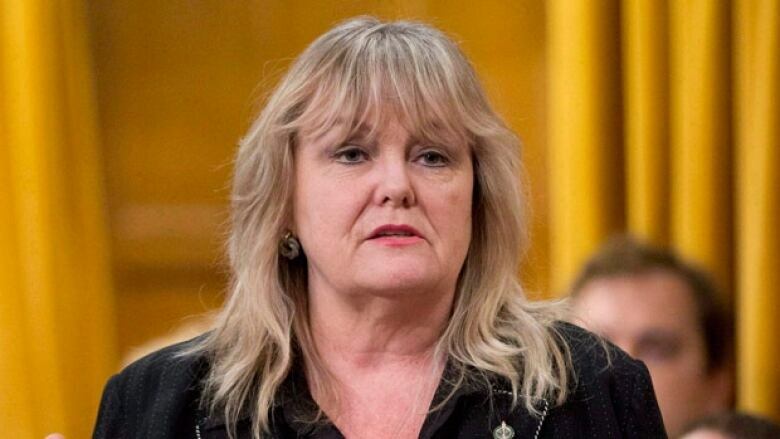 Dusseault said legislative changes are needed to make it easier for the CRA to go after international tax cheats.